Wood chipping is a service that is becoming more popular with the number of homeowners who are discovering the uses and benefits. Wood chipping is a green measure that helps to recycle natural waste products and turn them into useful materials. There are several reasons why you should consider using a wood chipping service to transform fallen trees and branches into usable and beneficial resources. The best way to produce wood chips is by using wood chipper machine. This equipment is specially designed to reduce tree branches and smaller diameter trees into smaller pieces in a short period of time. The process is fairly simple. Branches are fed into the hopper where they are pulled into the blades which turn them into wood chips. 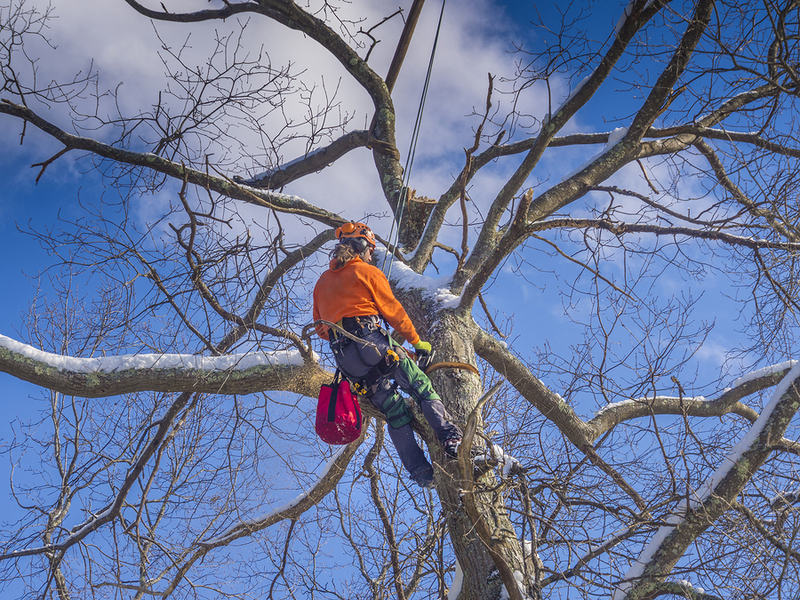 Professional tree care technicians have access to state of the art equipment which can handle the intense process of wood chipping. In addition to this, they understand the required safety procedures and equipment which must be worn to avoid injury. Although it is possible to purchase your own wood chipping machine, there are potential dangers when operating the equipment. 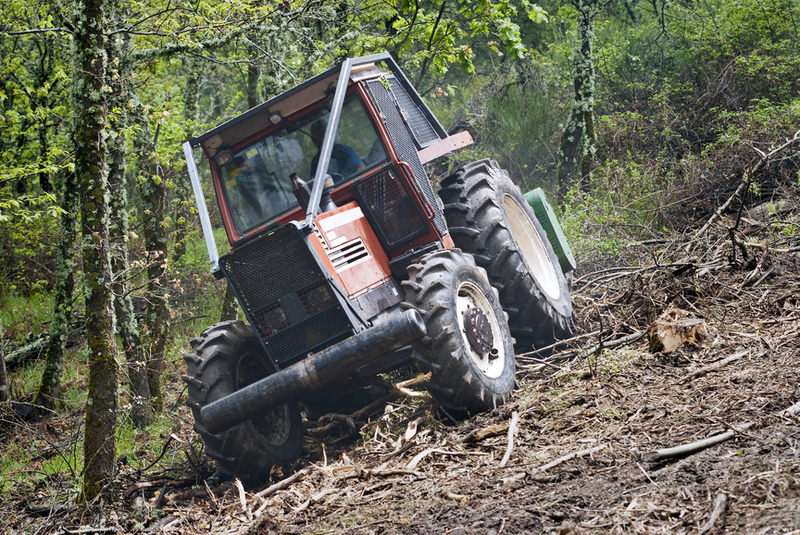 There are hundreds of people hospitalized annually because they were involved in a wood chipping accident. 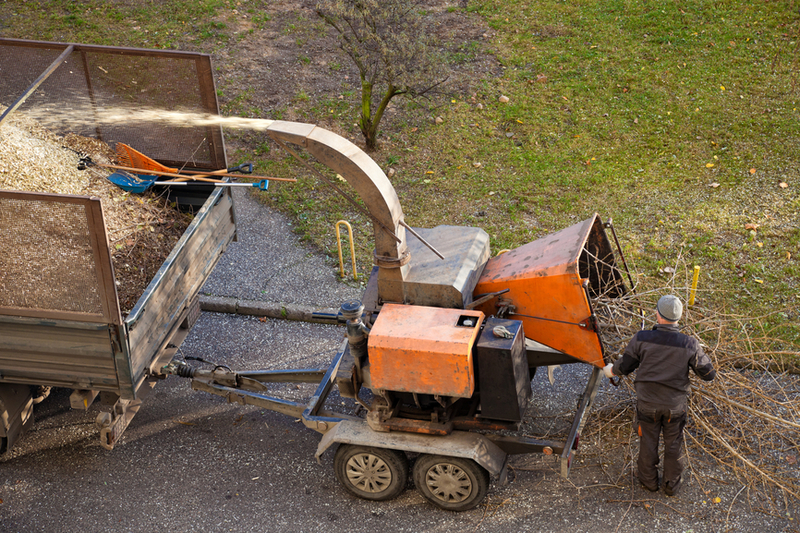 Flying debris can cause severe injury because of the hardness of the smaller wood chunks and the velocity at which it is being flung from the chipper. Eye protection is important as well as debris can cause eye injury and the loss of vision. There is also the danger of damage to hands and fingers if they are caught in the chipping mechanism. The risk for injury is also high for bystanders who may wander too close to the chipper when in use. The best option is to go with a professional wood chipping service with trained staff to avoid the accidents which are so common with this activity. What are wood chips used for? Wood chips are a versatile resource that turns junk brush and messy piles of tree limbs into a usable resource. Many homeowners and businesses opt for wood chips ground cover to improve the appearance of bare areas and in landscaping decor. They can be chipped in a variety of sizes and make an excellent mulching material to protect delicate plants during winter months. They are attractive when used around flower beds as borders. 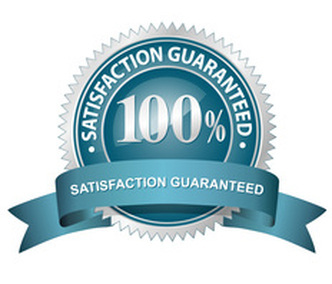 They are also commonly used to make craft items as well. 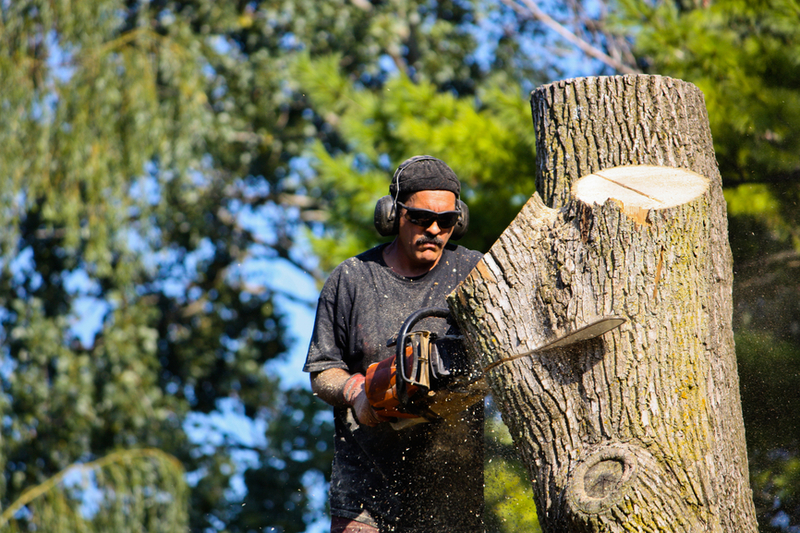 Mishawaka Tree Services offer safe and affordable wood chipping which also includes chip carving services. 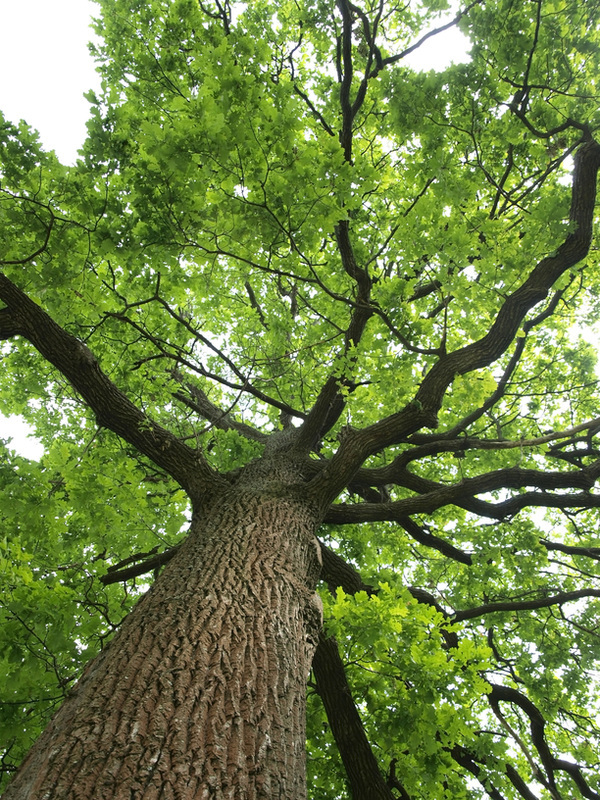 Fully trained staff are available to help you to safely and quickly turn unsightly waste from your trees into a green resource that not only helps in conservation efforts, it can add to the beauty and health of your yard. 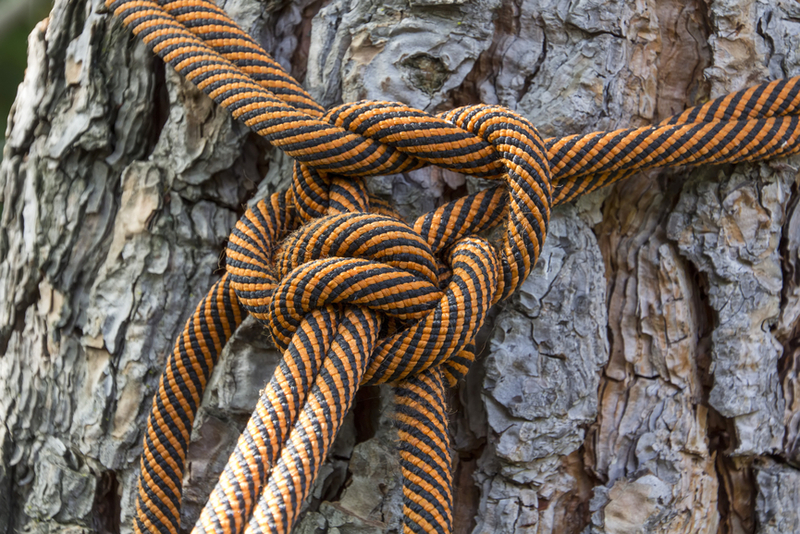 Professional assistance takes the potential for accidental injury out of the equation. Wood chips may be left for repurposing if you wish to use them. If you're not interested in keeping the chips, they will be removed and distributed for recycling.